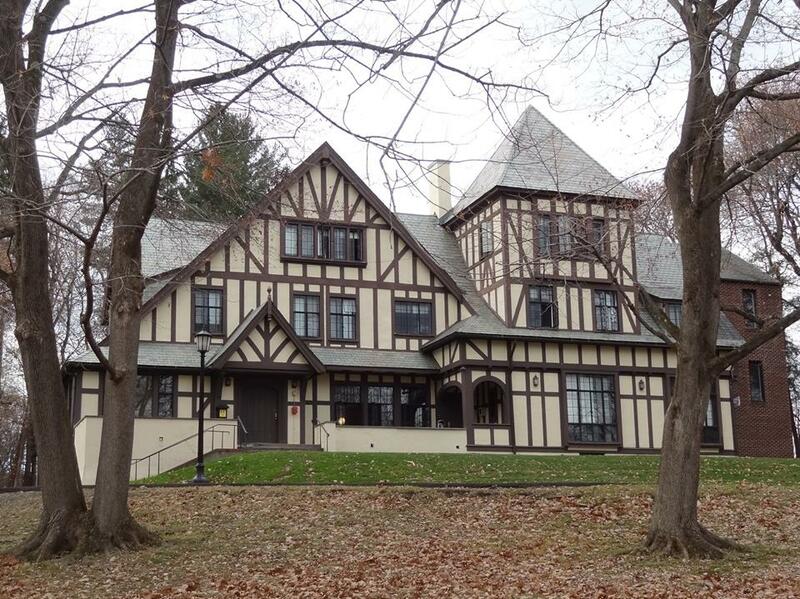 College to tear down Garfield House (former DU House) ??? Eph Construction Boom, since 1990. I suppose the College had plenty of buildings that were torn down before my arrival on campus, but it will definitely seem weird to not have Garfield around. 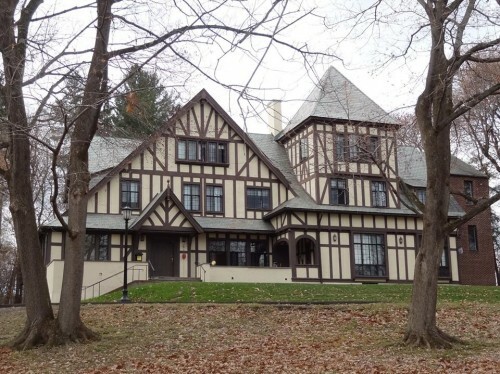 Whitney- Considering that Garfield was built in the 1880s… and has a architectural significance because of its Tudor style; named after a President of the School- I very much doubt many of buildings “like Garfield” were torn down anytime previously in the colleges History. Just out of curiosity, When was the last time the college tore down a 135 year old staple like Garfield? Why is it being (was it?) torn down. Are they building something else there? Williams could not afford to renovate it… so the argument goes. … and if you think that anyone else in Williamstown, other than the college, could get permission to tear down a historical monument like that- you are stoned. The article was very interesting. It sounded to me like the most important factor was the cost to bring the building into compliance with the ADA, along with the argument that much of the building was only about 90 years old (i.e. from 1924), rather than almost 175 years old. I do think its a shame to destroy an old building like that, though I realize that’s pretty easy for me to say when I’m not responsible for the costs associated with maintanance and repairs. It’s more than a shame, there is zoning involved- this would violate zoning if anyone else tried to do it. There are supposed to be several steps involved in this process, and a destruction of a building of such historical significance should be a last resort. This includes the possibility of a public hearing. Which is to say that there are a whole host of options which might entail that the building is salvageable, up to and including the moving of the building or the sale of it where it stands. There is nothing to say that this building could not have been salvaged through sale at fair market value… which would be what a resident who owned this would have to do- unless such a sale was attempted and failed. More pictures from Williamstown are always welcome! EphBlog is powered by WordPress and delivered to you in 1.018 seconds using 43 queries..